You see them in the better home décor magazines and on the home makeover television shows – beautiful bathrooms designed to create a private oasis designed for relaxation and rejuvenation. The gleaming bathroom faucets and showers are top of the line, the porcelain fixtures are elegant and the rooms are free of the sort of clutter found in most ordinary bathrooms – there are no wet towels, laundry or clothes hampers in sight. 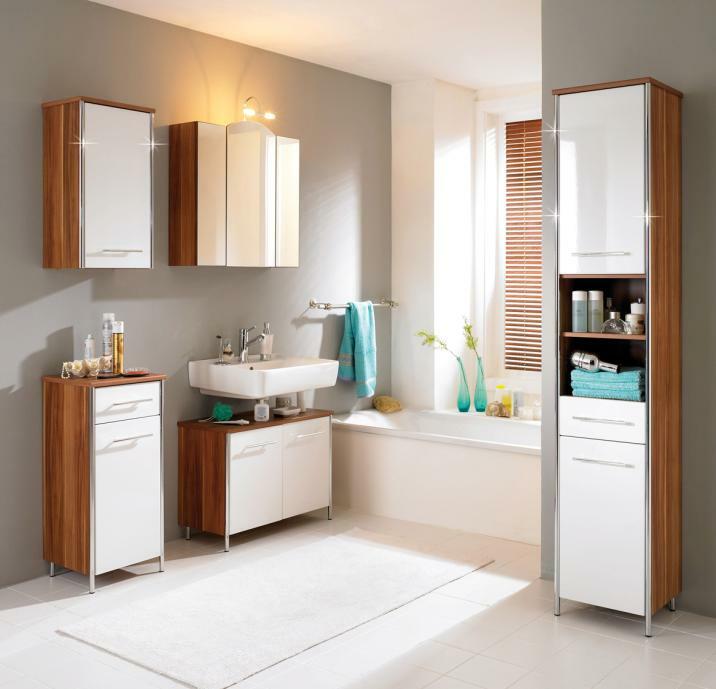 It would be nice to be able to live that way but for most of us it may seem impossible; the reality is that almost anyone can add some elegance to their bathroom with some savvy shopping and a little bit of elbow grease. The best way to begin is by cleaning the bathroom from top to bottom so you can really see what you are up against. This is a great time to eliminate clutter and get rid of things you no longer need or don’t use. Be sure to clean the light fixtures and replace any burned out or missing bulbs with the highest wattage recommend for the fixture; this is a good time to switch to energy efficient CFL bulbs if you have not already done so. Take a look at your bathroom hardware – if the vanity looks dated you may wish to replace the drawer knobs or cabinet pulls with more modern hardware. A new set of luxurious plush bath towels can make a big difference in the look and feel of any bathroom and monogrammed towels add an extra touch of elegance. Bath mats and shower curtains should be replaced on a regular basis – this is a quick and easy way to transform the look of a mundane bathroom.